The Avalanche Pizza restaurant in Whistler village is an awesome place stop go for an après mountain biking lunch or dinner during the Spring, Summer or Fall seasons. Your entire vacation group will enjoy a fantastic meal for dine-in or takeout. There is plenty of space to park your mountain bikes so you can enjoy the great selection of Italian style food that is prepared fresh by the local chefs at Avalanche Pizza. 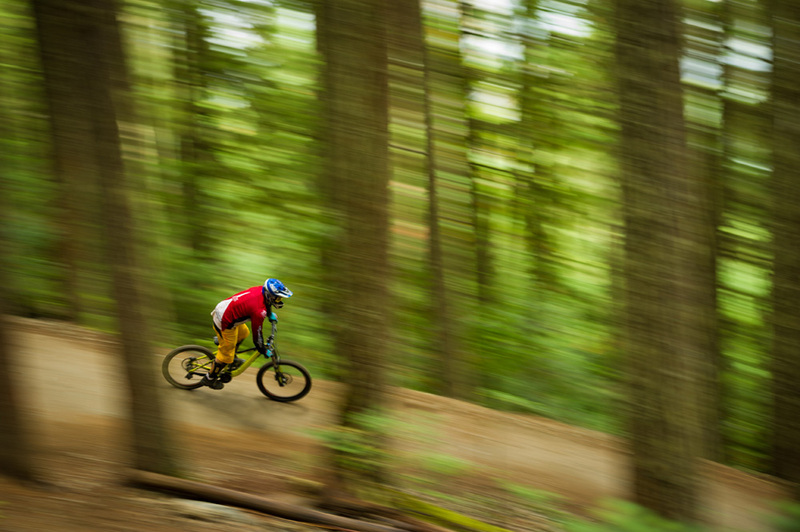 You can even order great food directly to your accommodations for delivery after an epic day or mountain biking in Whistler resort. 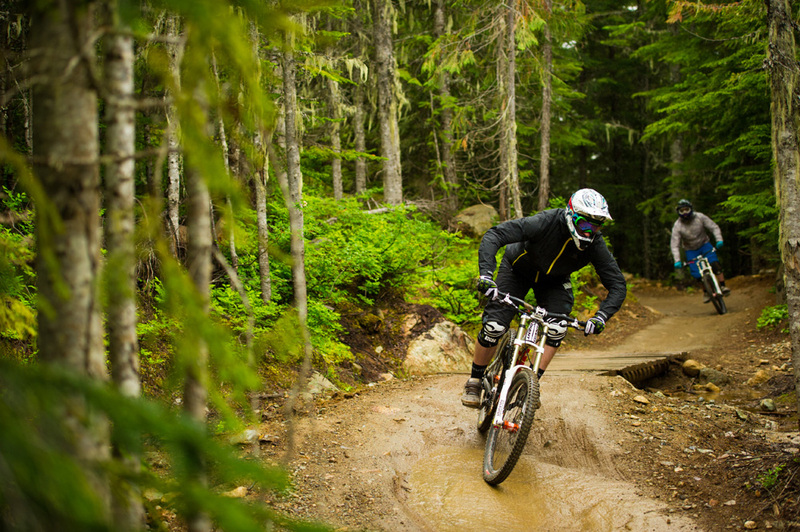 Recharge your body and mind after an exciting day of mountain biking with an excellent meal provided by Avalanche Pizza in Whistler village during any season. 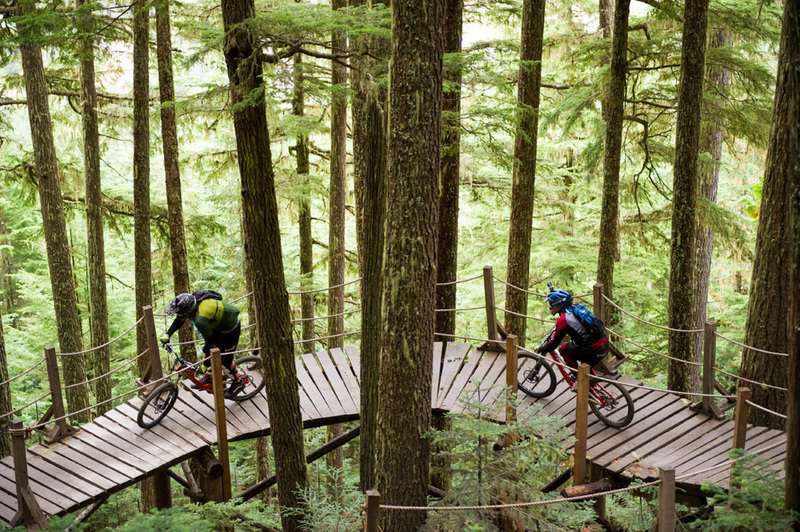 We look forward to seeing you at the restaurant during your next supernatural mountain biking adventure in beautiful British Columbia, Canada.